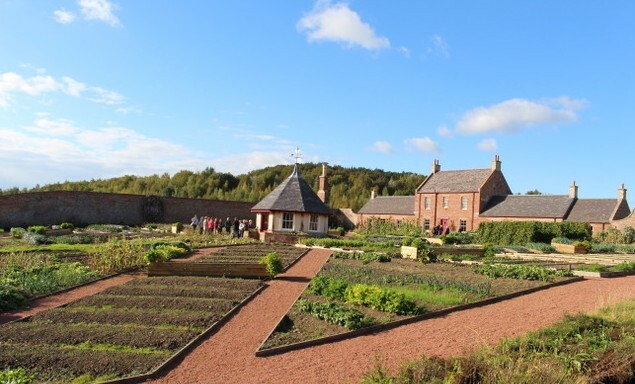 Walled kitchen gardens are an important part of our history, yet are now largely neglected and little understood. 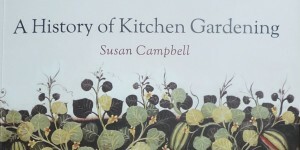 For centuries, most large country houses had a walled kitchen garden. 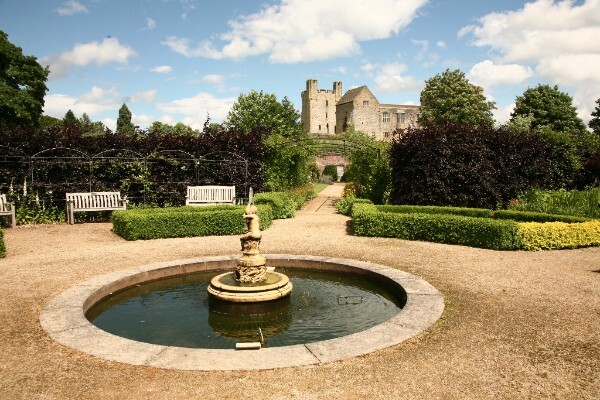 They were highly productive places, supplying food, herbs and flowers for the family, staff and guests of the big house. The high walls provided protection from predators and the elements and also created a micro-climate within. Heat retained by the walls helped in the production of fruit on trees trained against them. 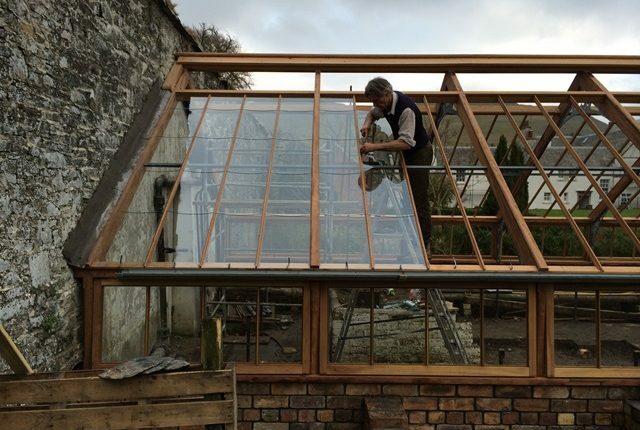 Many walled kitchen gardens have glasshouses, some of them heated, where the growing season could be extended and exotic species of fruit and vegetables could be produced. They were like an early version of supermarkets. Nowadays, our food system is global. Food is flown in from far away, which is widely regarded as unsustainable. IN 2018 OUR FORUM WAS HELD AT MOUNT STEWART ESTATE IN NORTHERN IRELAND ON 13/14 OCTOBER.